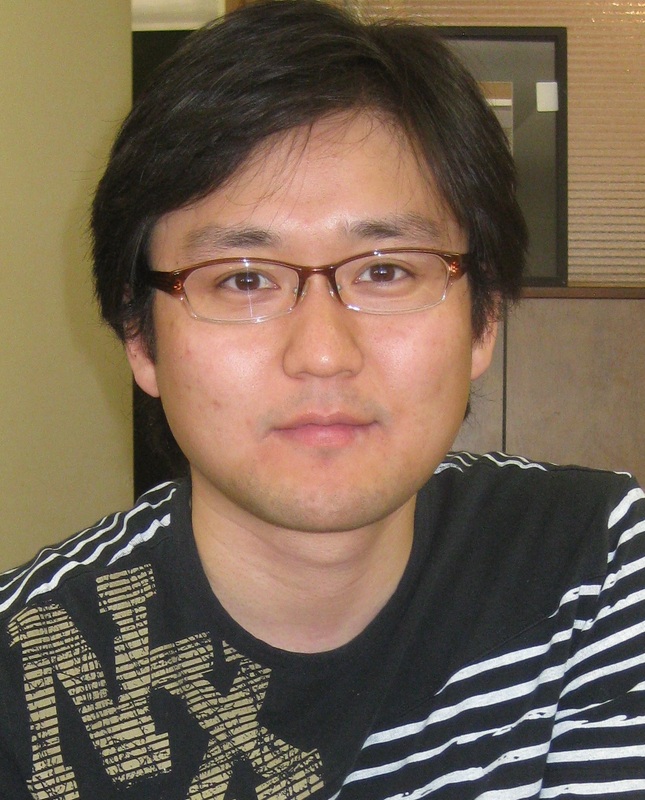 Taking advantage of an attack on his opponent’s central group, Myungwan Kim 9P won the first Strong Player’s Online Tournament (SPOT1) Saturday, May 22. Kim won Game 2 Saturday to sweep the match 2-0 against his young Canadian opponent Jianing Gan 6d. The game featured a complicated battle in the bottom-hand right corner in which any mistake would lead immediate collapse. Gan responded correctly, but had a few slow moves and Kim took sente to attack another group and while Gan managed to survive, Kim consolidated a huge territory on the left and Gan resigned at move 174. Earlier in the day, Eric Lui defeated Zhaonian Chen — once again killing a giant group to seal victory — to take third place. Lui, playing white, succeeded again with a moyo strategy; White 24 and 32 focused on the moyo while Black 25 and 33 stole White’s corner territory. Black invaded by attaching at 73, and White’s attack set up a favorable trade of 28 black stones while only sacrificing 13, keeping a lead of about 15 points and winning by resignation. Kim won the $1,000 top cash prize, runner-up Gan won $400 and Lui won $100. All three players automatically qualify for the Top 32 in the next SPOT tourney. Kuo Yin 3P provided live commentaries again for SPOT1 from Beijing, China, and Jie Li 7D commented game 2 of the finals. ﻿The Shanghai sky is falling in great wet sheets as our taxi careens down the freeway into town. None of the seatbelts work, not even the driver’s, who’s slaloming through an obstacle course of Saturday morning traffic puttering along at 70 miles an hour. A few white-knuckled minutes later we stagger out of the cab and — after grabbing a quick steaming-hot pork dumpling at a street vendor — meet Du Yufeng 3P, who takes us to the Blue Elephant Go School, just around the corner from the famed Fudan University. Founded in 2002, the Blue Elephant is by far the biggest go school in Shanghai — of some 15 — with 400 students. Founder Lao Jian Qun meets us as we exit the elevator and proudly gives us the grand tour of the school’s nine classrooms. 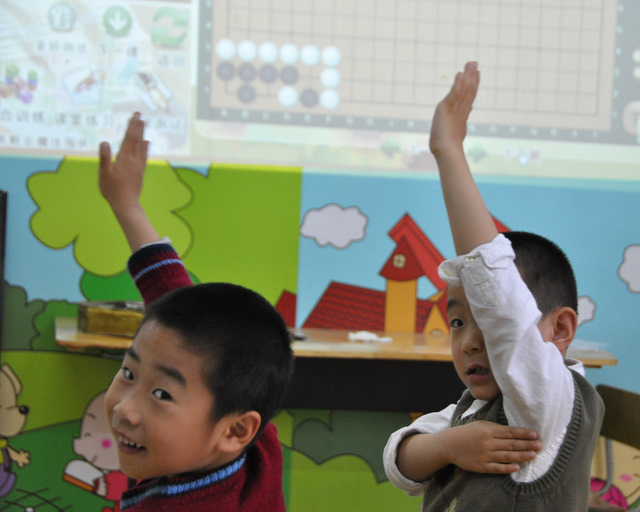 In one room several 4-year-old beginners wave their tiny hands frantically in the air for the chance to solve the go problem projected on the wall. 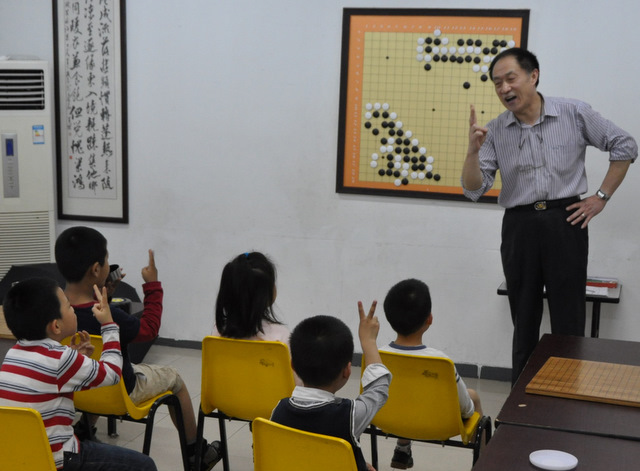 In another, teacher Li Jun Liang deftly draws the crowd of 8-year-old kyu players into today’s lesson on sente with humor and a steely glint in his eyes. “This move kills two birds with one stone!” they all shout together, raising two fingers gleefully. And in a third classroom, half a dozen dan players break away from their lesson to beg us to play. E-Journal photographer John Pinkerton and I oblige as the rain draws a grey curtain over the Shanghai skyline ou tside. John manages to beat Lin Lin, his 9-year-old 1-dan opponent but my budding 4-dan, 12-year-old Xu Wen, proves to be too tough and I soon resign and thank him for the game. Classes meet daily — though the biggest concentration is on the weekend — taught by a 12-member faculty that is half professionals and half strong amateurs. “Most have extensive teaching experience,” Lao tells me, “some as much as 20 years.” As at the school we went to Friday night, the emphasis is “not just on the mechanics of the game,” Lao says, “but on the traditions and culture of go,” as well on the other three classical arts: drawing, music and calligraphy. One floor down is a separate but related school that offers classes in dance and tae kwon do, while next door is an art school with one whole classroom devoted to calligraphy. “We believe that these arts help children’s focus in their other studies as well as in life,” adds Lao. Teacher Li explains that counting liberties is a way “to slip a little math into the go lesson.” As Lao sees us out, I ask him what inspired him to found the school. “Because go is so deep,” he says, “and has such huge possibilities.” Just like children. Kuo Yin 3P, former China Ing Cup Universities Champion, will give live commentaries for both Strong Player Online Tournament (SPOT1) games this Saturday, May 22. First up Saturday morning is the battle for third place between Eric Lui 7d (MD) and Michael Chen 7d (NJ). The game starts at 10a EST on KGS and Lui leads 1-0 in the best-of-three match. Next, at 1p, Jie Li 7d, four-time US Open and three-time NAIM Champion, will comment on Finals Game 2 between Myungwan Kim 9P (r) and Jianing Gan 6d (l) as Kim — on a 19-win streak — tries to close out the best-of-three series and collect the SPOT1 trophy. “How much you can drink is directly related to how strong you are,” proclaimed Sun Bo, brimming glasses of both wine and beer in front of the amateur 5-dan. E-Journal photographer John Pinkerton and I had landed in Shanghai a few short hours earlier and Jin Sheng Yu (far left) and his wife Dai Zijia (far right) had picked us up and whisked us off to dinner with fellow go players Quin Zhixuan 5d (2nd from left), Du Yufeng 3P (3rd from right) and Sun Bo (3rd from left), who goes by “Jacky.” We’re in China to cover the 31st annual World Amateur Go Championships (WAGC), which start Monday in nearby Hangzhou and arrived a few days early to explore go in Shanghai. Feng Yun 9P had generously provided an introduction to Jin and though we had all just met, we were soon bonding over platters of Cantonese food, wine, beer and of course, go talk. 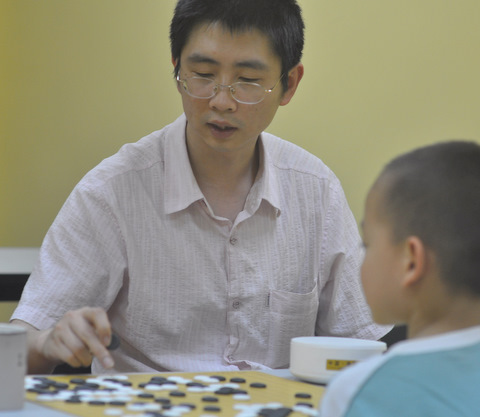 Jin is a 4-dan pro in his early thirties who became a pro at 11 in 1990 who now works days at the Children’s Palace and runs a go school on weekends. His wife, who insisted we call her Diana, teaches English at a Shanghai high school. Jacky, who we immediately nicknamed “Tough Jacky” because he confidently claimed to be strong at everything from go to ping pong, drinking and karaoke, is Jin’s student and colleague at the weekend go school, which is so new — it just opened in March — that it hasn’t been named yet. As we downed one delicacy after another — you haven’t lived until you’ve sucked the fatty skin off chicken feet and slurped up glutinous rice balls in sweet red bean sauce — discussion ranged from the pros and cons of internet play (“anyone can get to 7-dan online”) to how best to study pro games (split between some who said it was necessary to try to understand the moves and others said No, just play through the moves and try to get a feel for them). All agreed that at the top levels go is deeply mysterious and that questions of “good” and “bad” moves largely come down more to a sense of the game and style, rather than absolute assessment. 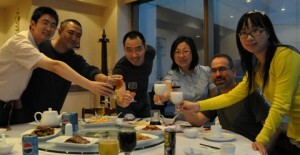 After dinner we adjourned to Jin’s club, near the famous Jingan Temple in downtown Shanghai, on the 6th floor of a nondescript office building. We could hear the chatter of young voices as we came out of the elevator and soon a dozen you ng go players were crowding around us, practicing their English and excitedly shaking hands. A few minutes later I was playing a simul with 7-year-old Zhu Qiying (l) and 8-year-old Zhang Chi (r), two young kyu players whose seriousness and poise was impressive. Zhu took up the game just 10 months ago on a dare from her classmates in school, and her twice-a-week lessons compete for her attention with dance, piano, English, skating, mathematics and other classes. Zhang — a rosy-cheeked youngster who also studies Chinese chess, piano and calligraphy — would like to be a pro and has been playing for two years. Jin has fifty young students already, and his instruction covers all aspects of go, “because you can’t understand go without understanding its culture, as well.” After the games and brief interviews and photos, the kids went home and we went into the teacher’s room to check out the gambling go game Jacky and Zhixuan were playing. But that’s another story. Omer Kazanc 1k defeated his main rival Selman Kilic 1d in the final fifth round of the Turkish Youth Championship, held in Istanbul May 15-16. Kazanc swept the tourney. Kilic took silver, while Muhammet Emin Kucuk 16k won bronze. 20 players took part in the tournament. Fredrik Blomback 5d defended his title in the 2010 Svenska Mästerskapen in Norrköping, May 14-16. After three rounds in the Championship Tournament, he defeated John Karlsson 4d 2-0 in a play-off for the National Title. 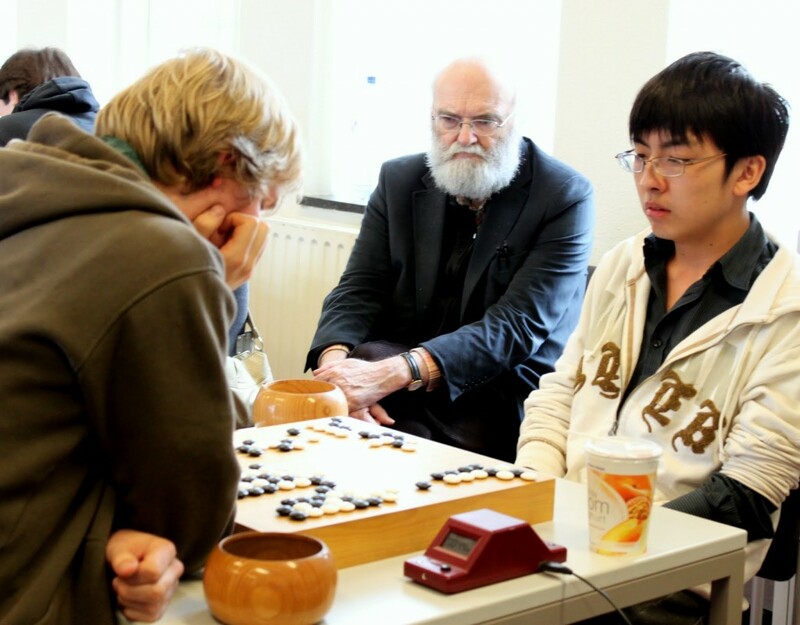 Weiying Sörlin 5d went 6-0 for third place in the tournament with 63 participants. Despite being upset by Benjamin Teuber 6d (l) of Hamburg in the last round, Tian Ye 1P (r) from Beijing led three 5-1 players to win the Pandanet Amsterdam Open held May 13-16. 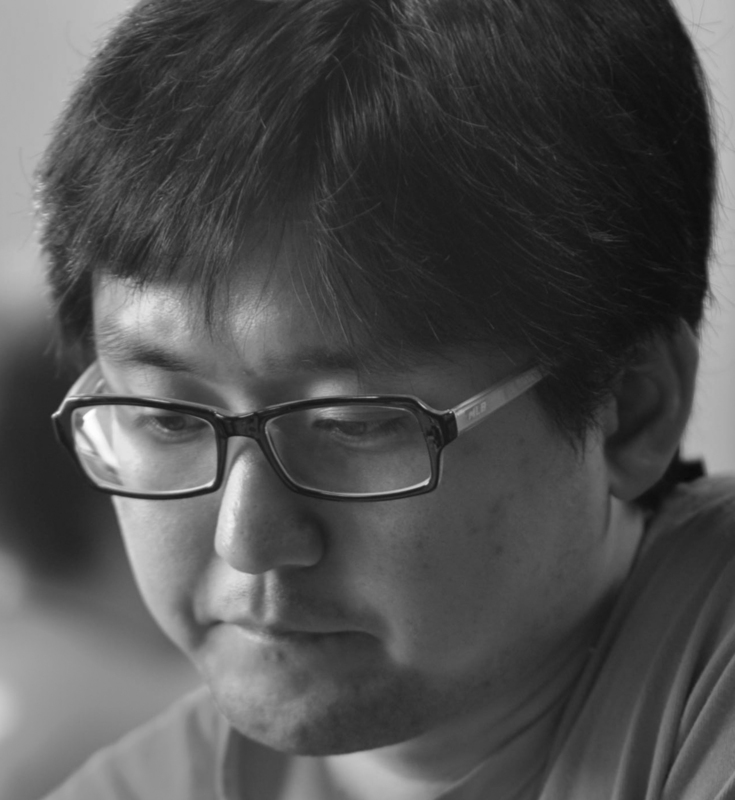 Dai Junfu 7d of France, who lost to Tian by a half-point in the fifth round, came in second based on SOSOS, while Teuber was third based on SOS. “Junfu’s lesson on his book about the middle game paid off, although I went against his advice in my game against the pro!” Teuber told the E-Journal, savoring “my first victory over a pro in an official game.” Teuber was a student of the late Hans Pietsch 6P. More than 100 players took part in the tournament, which was held at Iwamoto Kaoru’s European Go Culture Centre. Peter Liu 2P commented all of the Board 1 games. This is the 39th year of the Amsterdam Open, making it among the oldest continuously-held events on the European calendar. LIVE FROM THE WORLD AMATEURS! The American Go E-Journal will publish special daily editions next week live from the World Amateur Go Championships (WAGC) in Hangzhou, China. We’re teaming up again with Ranka Online this year to provide complete coverage of the 31st annual competition among top amateur players from around the world, which will run May 24-31. American-born pro Michael Redmond 9P will provide game commentaries for the Ranka/E-Journal effort – which will include ongoing updates on both Ranka and the AGA website , as well as via daily E-Journal reports — while Ivan Vigano, James Davies and Chris Garlock will report and John Pinkerton will provide photos. The American Go Foundation (AGF) will be using the Gregory Lefler Memorial Fund to help college students attending U.S. Go Congress this year, reports AGF board member Keith Arnold. “Any student attending college full time this fall can apply for a $50 discount on their registration fees; we have limited funds, so graduating seniors or graduate students will only be considered if funds remain,” Arnold said. To request the discount, send an e-mail with your name, AGA number, name of school, and your fall status (freshman, sophmore etc.) to agf@usgo.org. “We expect available funds to be exhausted so please send your information now, first come, first served,” added Arnold. Barring an upset win by Jianing Gan 6d, Saturday’s 1p (EST) game could be the final round in the Strong Players Online Tournament (SPOT1), as Myungwan Kim 9P looks to sweep the tournament finals 2-0. Kim is on an 18-game winning streak in AGA tournaments. The game will be broadcast live on KGS. Earlier Saturday, Eric Lui 7d will play Michael Chen 7d at 10a (EST) — also on KGS — in the battle for third place. Lui leads 1-0. Kim 9P has defeated Hugh Zhang 6d, Daniel Gourdeau 6d, Yongfei Ge 7d, Yue Zhang 7d and Michael Chen 7d. 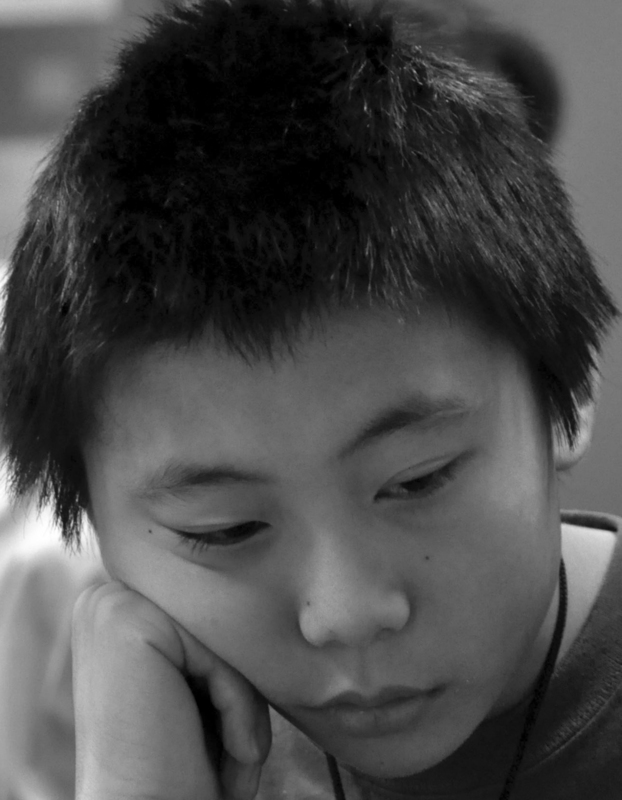 Thiteen-year-old Gan 6D has defeated Patrick Lung 6D, Mengmeng Chen 5D, Yongfei Ge 7D, Hugh Zhang 6D, Sarah Yu 6D, and Eric Lui 7D.